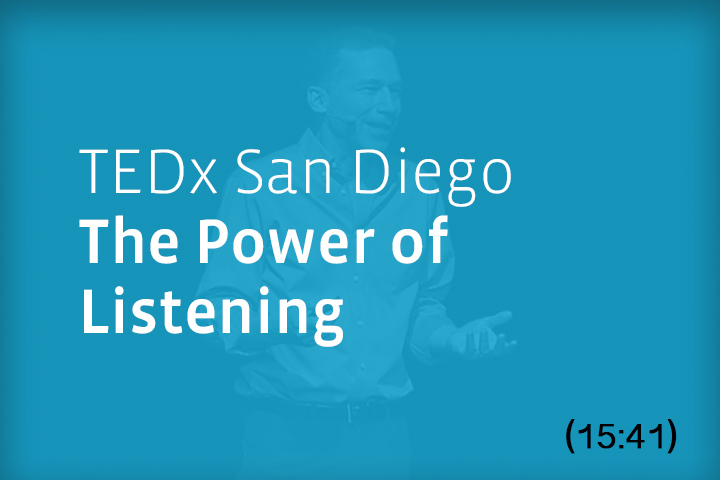 This talk was given on November 8th, 2014 at a local TEDx event, produced independently of the TED Conferences. William Ury explains how listening is the essential, and often overlooked, half of communication. His stories of candid conversations with presidents and business leaders provide us with impactful lessons, such as understanding the power of a human mind opening up. He asks us to join a listening revolution, and promises that if we all just listen a little bit more, we can transform any relationship. No Replies to "The Power of Listening"